In New Zealand the social life associated with skiing usually happens in nearby towns, rather than at the ski field itself. The annual Ōhakune Mountain Mardi Gras began as a response to the ski field closures of 1995 and 1996, when nearby Mt Ruapehu erupted. 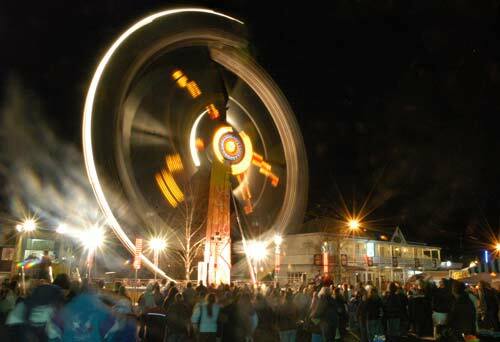 Stalls, games, rides, street performers, and an all-night laser show were features of the event.